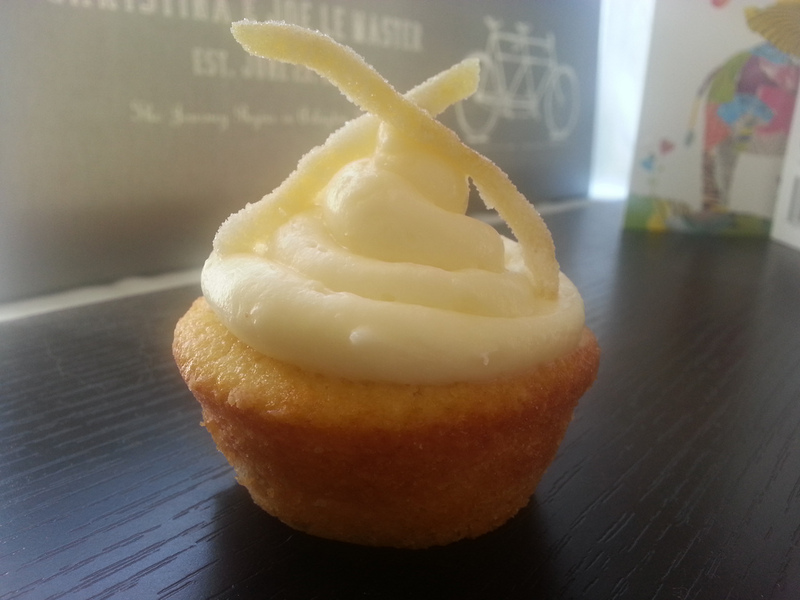 A former colleague of my husband’s once said to him that it was foolish of me to bake for my coworkers so often. She claimed that my colleagues would not take me seriously. They would see me as nurturing, mothering, and not as an asset to the company itself. Not a professional. I thought that was some managerial psycho-babble right there. What’s the point of being an asset and doing your best work if you aren’t good to the people around you? What kind of feelings do you build up in your life? What kind of environment do you create if you aren’t welcoming? Still, that idea struck me when I got laid off earlier this year. Maybe she was right. All summer, I wondered what I would do when I finally found a new job. I fretted over the idea of not being taken seriously. Even though I consider the blog a fine example of my writing skills, I considered removing it from my resume and LinkedIn profile. Then I thought of the butter tarts and the Nanaimo bars that gave one colleague memories of home. The Happy Camper and FRACAS where I got to share my favorite things with the whole staff. The boerewors I made for my former boss when he couldn’t find it anywhere in DC. The cider doughnuts I got up early to fry at least once each fall when suddenly DC turned crisp, orange, and gold. The multitude of morning coffees shared with people reaching into the infamous “Giant Cookie Jar,” and leaving with a smile and a thank-you. I decided then and there that I would embrace my whole self. Wherever I ended up, I’d work hard to be a productive and driven member of the team, AND continue to share what I love. What is one of the first things we learn in preschool and kindergarten? Sharing. Our smallest selves are taught that if we share with one another, the community as a whole benefits. It’s an enormous ripple effect; joy multiplies when we share. Sharing bonds us and can bring groups together that might otherwise never communicate. It teaches us to think beyond our own personal existence and consider our place as a citizen of the planet. In other words, sharing is really important. And if it isn’t considered a professional asset to be willing to share (whether it be knowledge, caring, office supplies, time…), then I think we need a serious change of culture. I did find a new job. In fact, of the 60ish I applied for, I interviewed for, and got the one I wanted the most. And during my first week at the office, an invitation went out for an in-office bridal shower. The party planner happened to be in my office and was discussing the expense involved in buying cupcakes for the party. And so it began. Inspired by my family’s favorite birthday cakes, I made four varieties that I knew would bring an extra shot of delicious to a celebration. 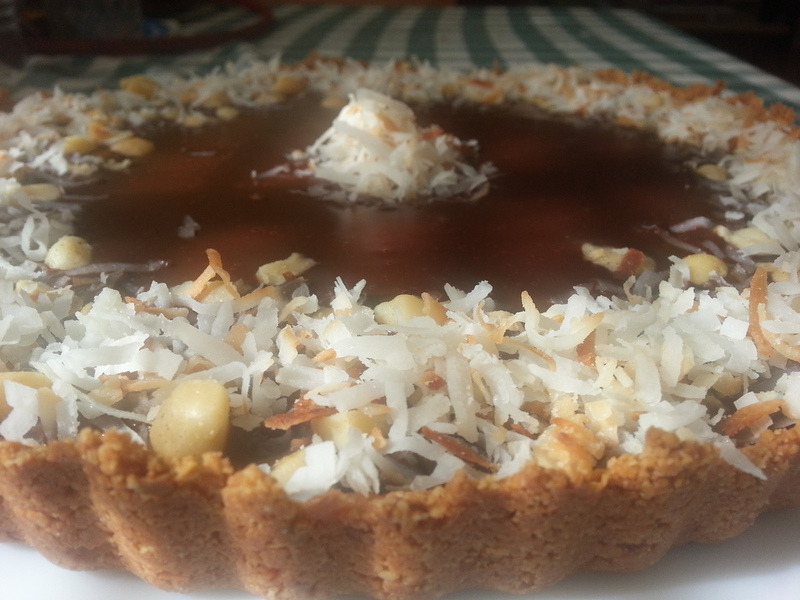 And a tart too, so as to not leave our gluten-free and vegan friends hungry. 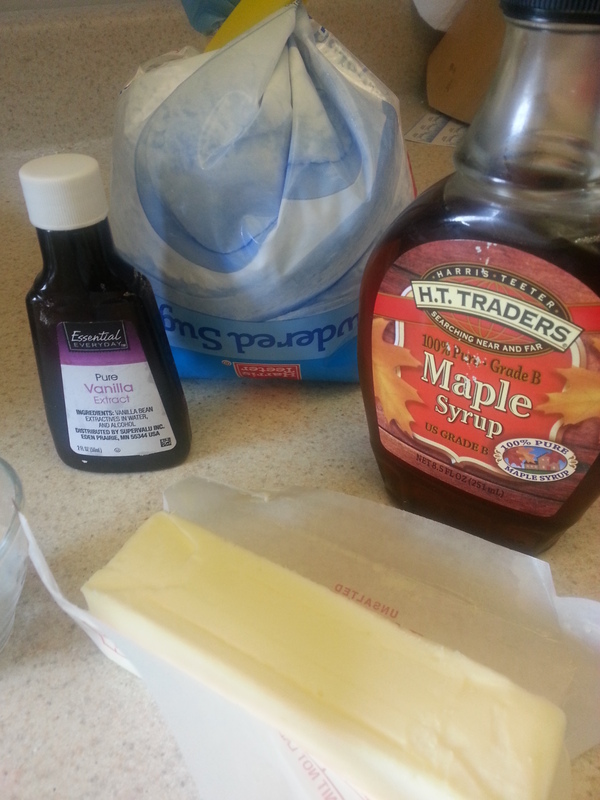 First, melt the butter and allow it to brown lightly. 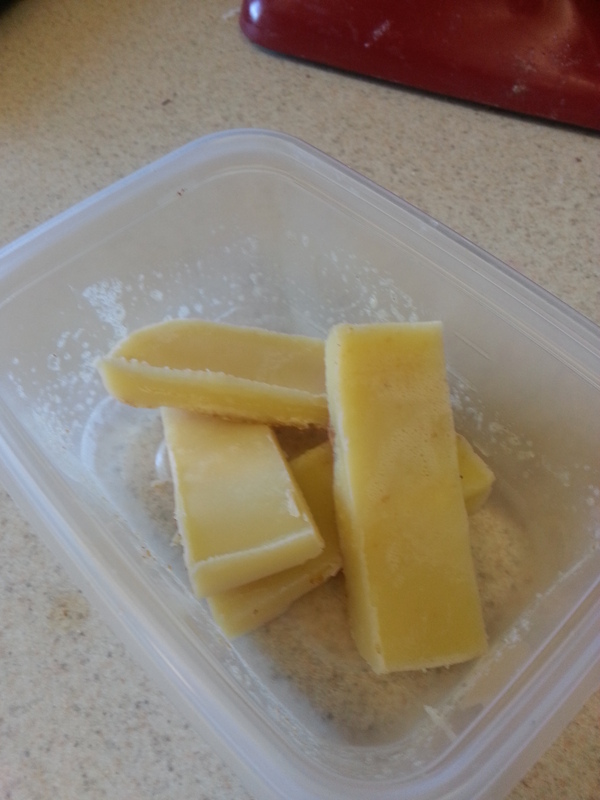 Then return it to a small container and refrigerate until it has re-solidified completely. Do not skip re-solidifying! Adding melted butter to the cake batter will make for a very dense, sunken cake. 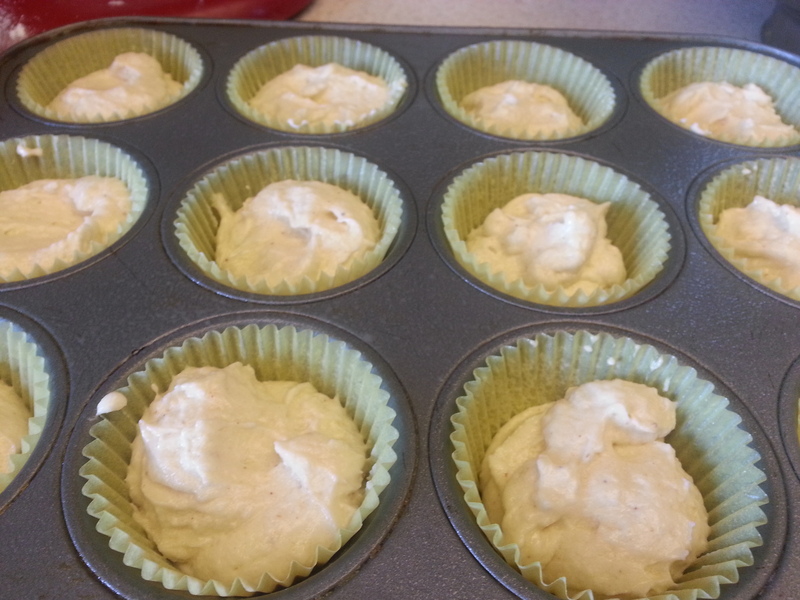 Preheat oven to 350 degrees F and butter and flour two 12-well cupcake tins (or use paper liners). 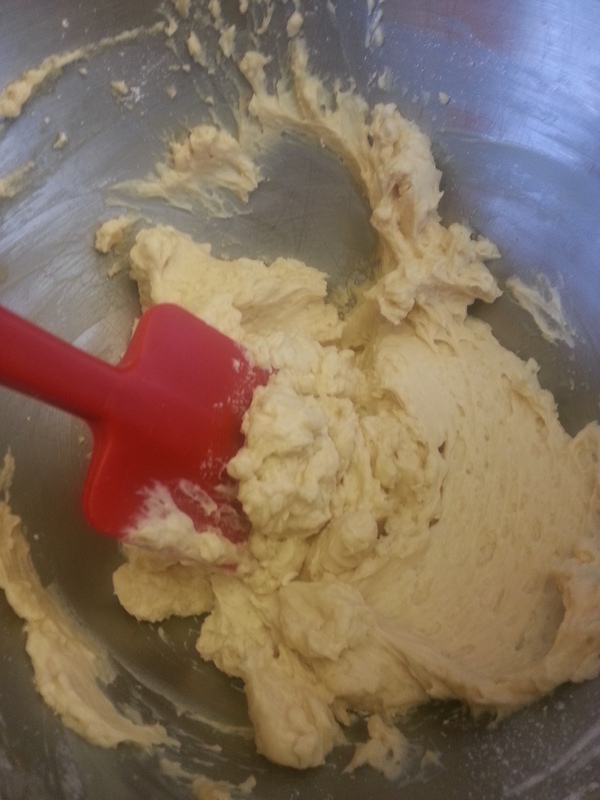 In a bowl, sift together the flour, baking powder, salt, and cinnamon. 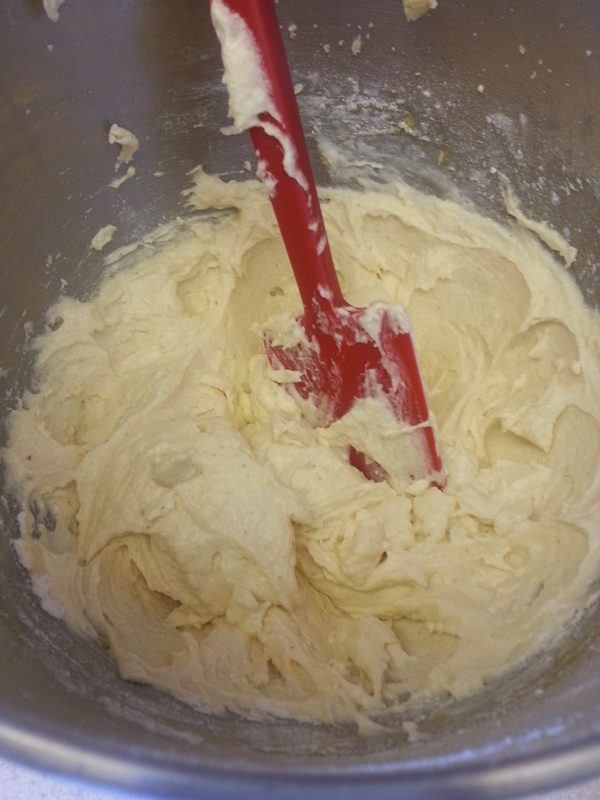 In the bowl of a stand mixer, or using a hand mixer, cream the butter and sugar together until they are smooth and fluffy. 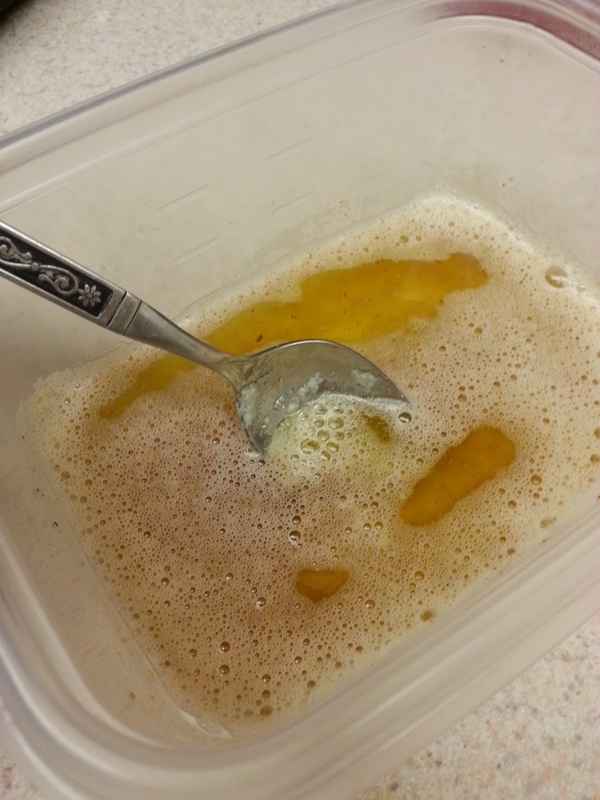 Then add the egg yolks one at a time, beating well between each addition. Stir in the vanilla extract. 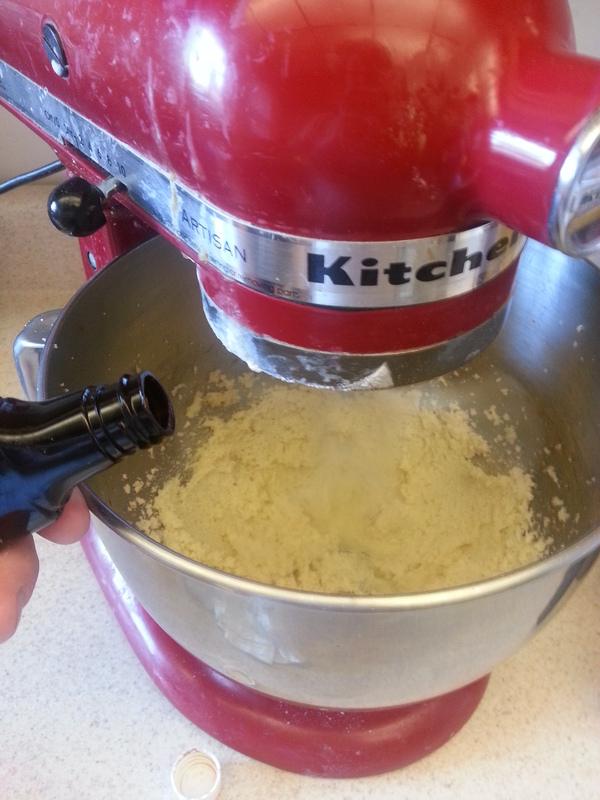 With the mixer on low speed, alternately add the flour mixture (in three additions), and milk (in two additions), beginning and ending with the flour. Evenly divide the batter between the prepared pans, and then tap the pans gently on a counter to remove excess air bubbles. Bake 23 to 25 minutes or until they are golden on top, and a slightly darker golden brown at the edges. They’ll have wonderfully crispy edges a la the pancakes at the ultimate palace of flapjacks, Pamela’s. Do not argue with me about Pamela’s pancake supremacy, you will not win. 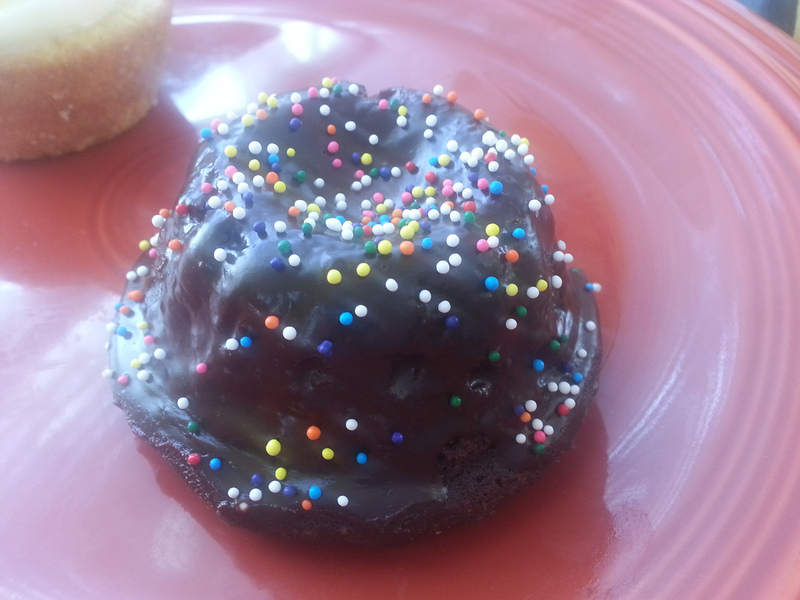 Important note: These do not rise a lot–they will not have high domes. The cake is still fluffy and moist inside, I assure you. If you really want the extra lift, you can add another tsp. of baking powder. Place the cakes on a wire rack to cool in the pans for about 10 minutes, and then remove from the pan and allow them to cool completely before frosting. 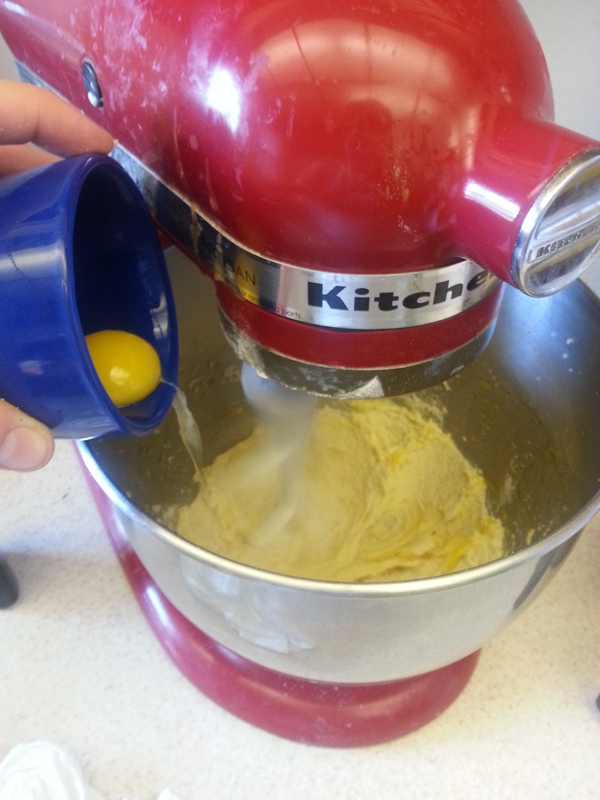 To prepare the buttercream, combine all of the ingredients in a mixer on low speed until they are combined, and then beat on medium-high speed using a whisk attachment until creamy and fluffy. It will take 5-7 minutes. 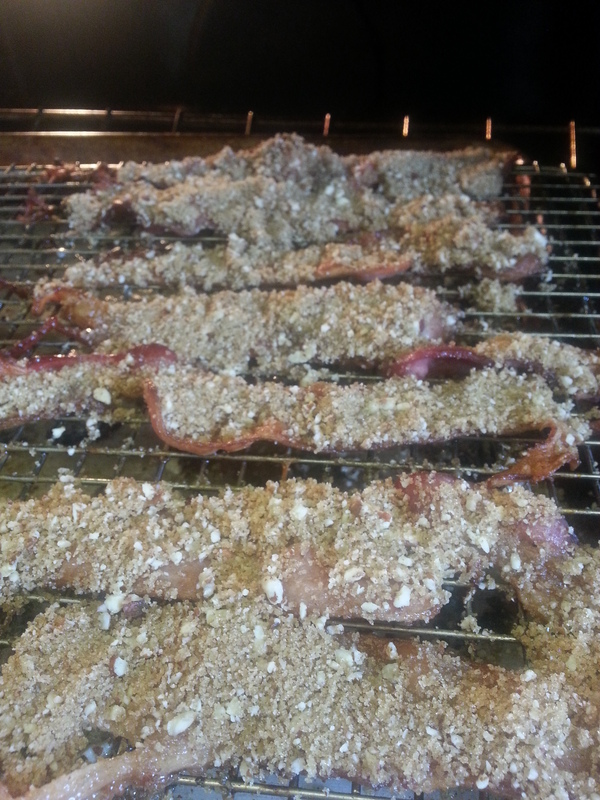 Arrange the bacon in a single layer on a wire rack set over a baking sheet lined with aluminum foil. 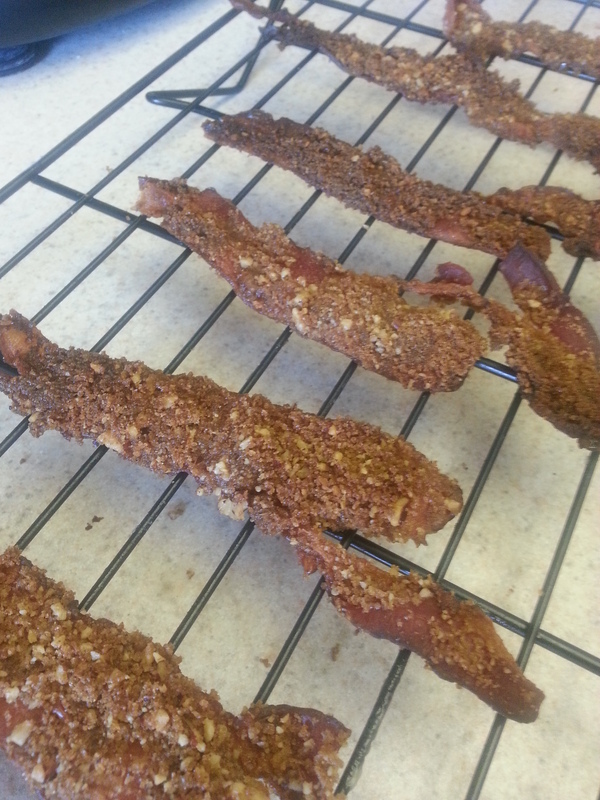 Bake the bacon for 20-30 minutes, or until it begins to brown. 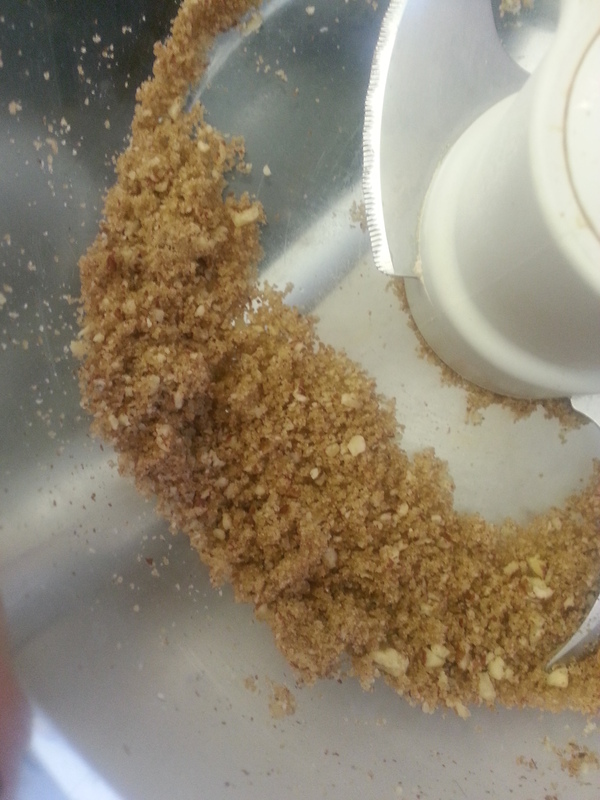 Mix together the brown sugar and toasted pecans. Remove the bacon from the oven and sprinkle the brown sugar / pecan mixture on the slices, pressing down lightly to make it adhere. Return the bacon to the oven and cook until crisp, about another 10 minutes. Allow the bacon to cool completely before breaking into small pieces. Finally, assemble the cupcakes. 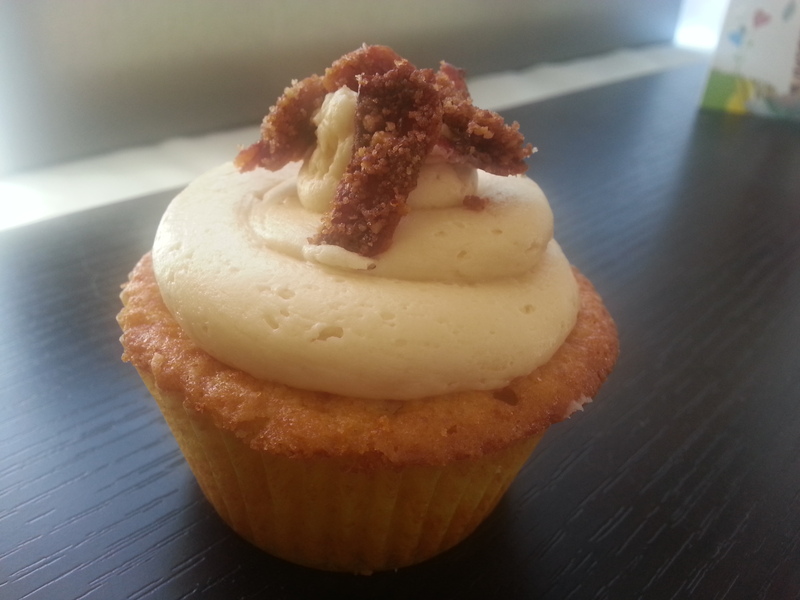 Pipe or spread the maple buttercream onto the cupcakes and sprinkle on the candied bacon. It really is like eating pancakes with maple syrup and bacon…only better! 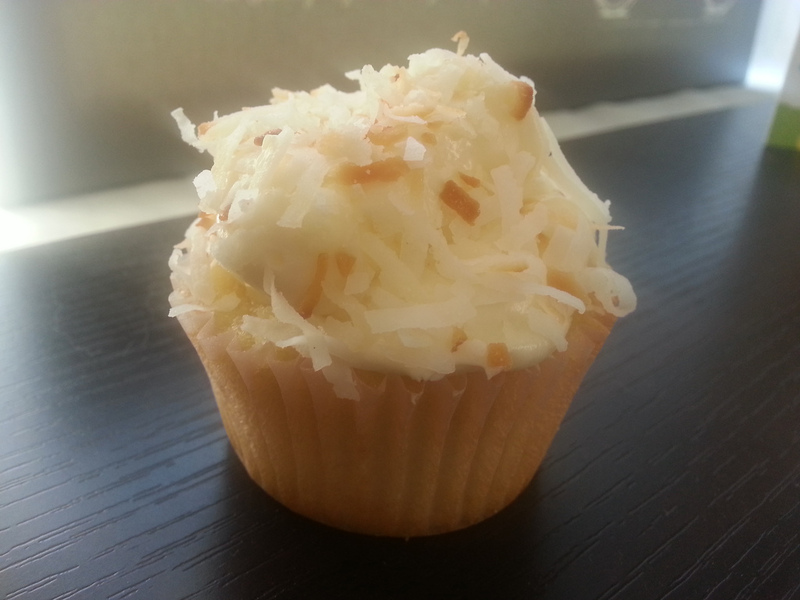 The cupcakes went over very well at the party, and the best part is that sharing them helped me get to know my new coworkers better. So what if people think you’re nurturing? The way I see it, if that’s the most negative thing someone can think of to say about you…you’re doing a pretty okay job on planet earth.